Dry, itchy skin? Allergy and asthma symptoms? Splitting or cracked wood floors and furniture? New Mexico's dry climate can be tough on you  and your home. Ensure just the right amount of moisture for the ultimate in protection and comfort with a whole-house humidifier. Why not just use a portable unit? 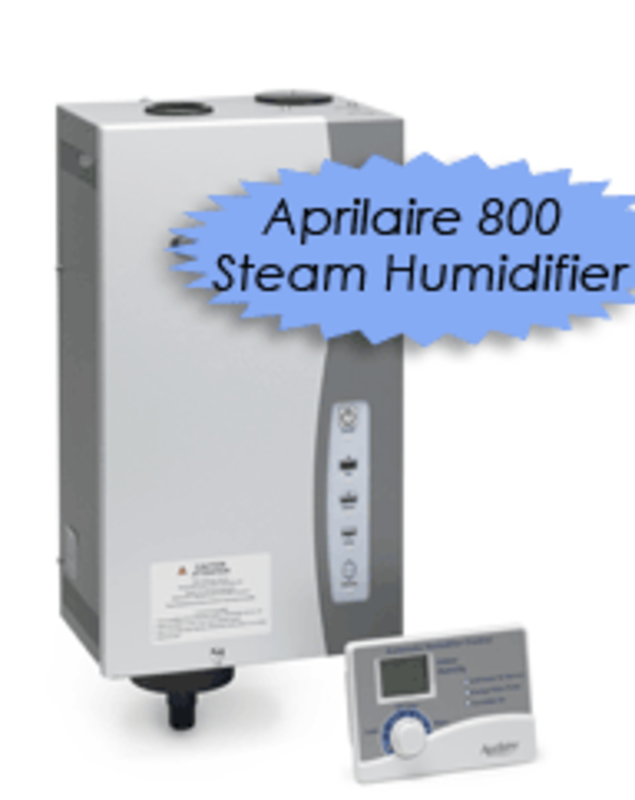 An Aprilaire Whole-House Humidifier is installed directly to your central heating and cooling system. Unlike a portable unit, the Aprilaire humidifer continually monitors relative humidity levels in your home, then works to deliver the right amount of moisture  never too much or too little. 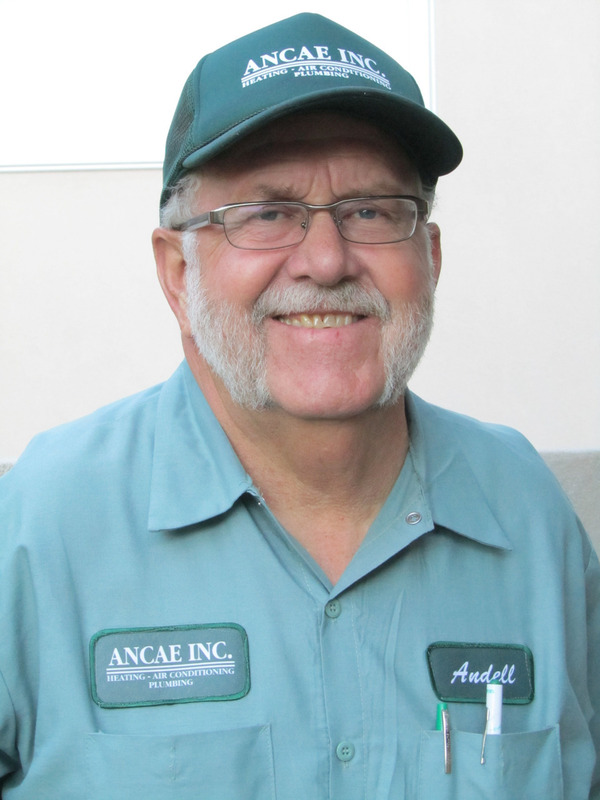 Is your water heater not heating as well or over 8 years old? It's time for a new one! 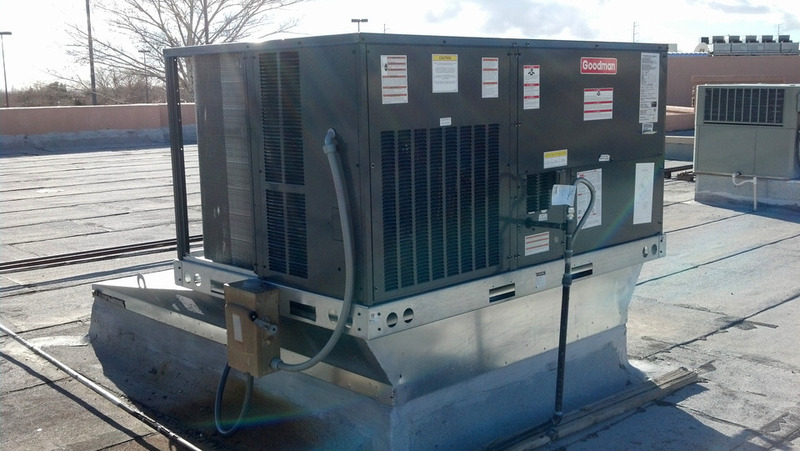 We install 30, 40 and 50 gallon water heaters. Electric or gas available! Imagine endless hot water and consistent pressure  no matter how many showers your family takes. 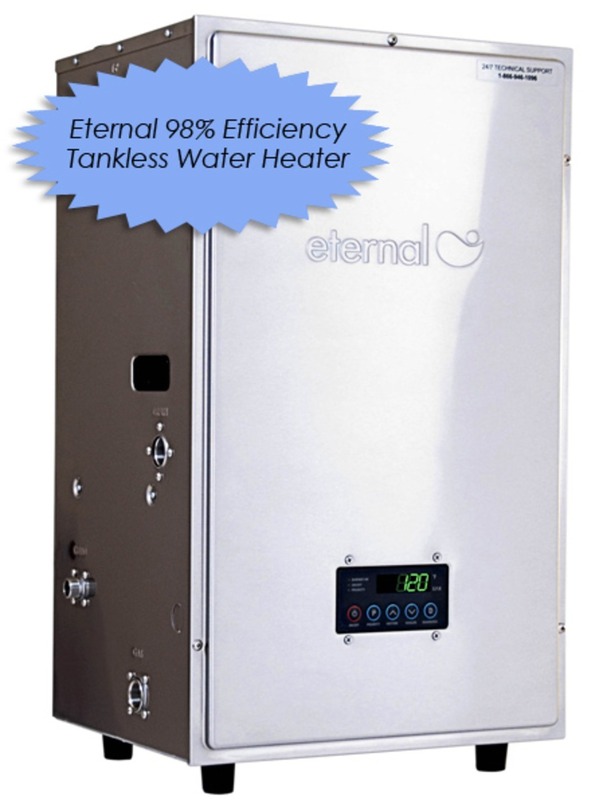 That's the beauty of an Eternal Tankless Water Heater. 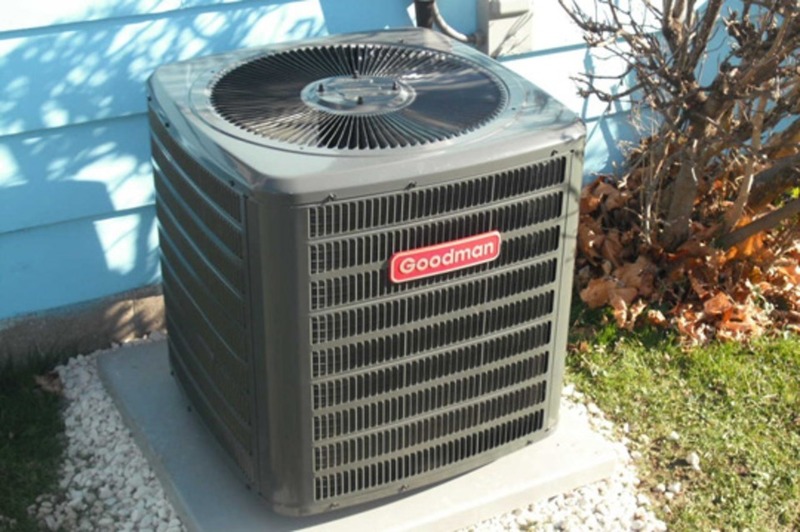 When installed in optional recirculation, you'll save water by never waiting for hot water again.